CMS PTO works hard to make sure that every penny that is raised goes to something that DIRECTLY benefits our students. What do we do with the money we raise? We buy books and other materials for classrooms. We supply the incentives for the ROARS store. We fund campus beautification projects. We provide meals for staff during conferences and holidays. We provide funds that help our teachers and students get the training they need. We organize many fun events for our students and their families. But we couldn't do all this without your ongoing support of our family dinner nights, direct donations, box top donations and fundraising events. 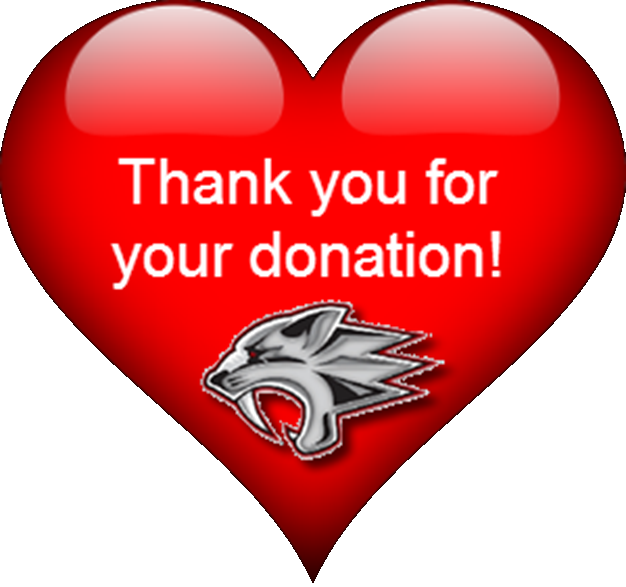 Thank you for your continued support of our school and our students! We're in this together!